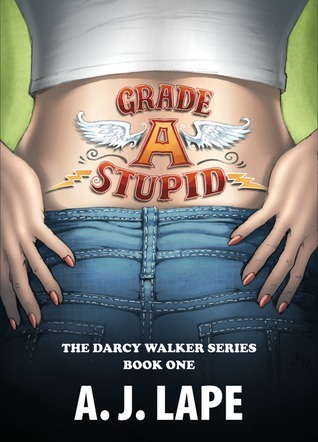 Fifteen years ago Darcy Walker’s parents thought it was a good idea to give her a unique name: Darcy, meaning “dark walker.” Whether that was a stroke of genius or stroke of stupid, they nailed the irony. She lacks direction, her grades stink despite a high IQ, she’s boringly average--although admirers claim otherwise--and heaven help her she’s infatuated with a bad-boy. With her life spiraling out of control, things change when she finds a dead body. 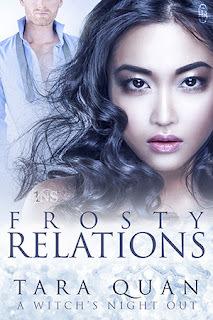 It jumpstarts her inner-verb, and she gets caught up in a situation she can’t let go. Trouble is, will she live to see sixteen? 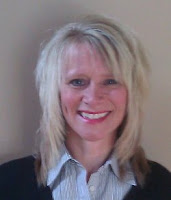 A. J. Lape is the Amazon bestselling author of the Darcy Walker Series. She lives in Cincinnati with her husband, two daughters, an ADD dog, a spoiled hamster, and an unapologetic and unrepentant addiction to Coca-Cola--and a lifelong love affair with bacon she has no plans to sever. If the FBI ever checks her computer, she'll be wearing prison orange due to the various ""wiki"" articles she looks up…all in the name of career research, of course. 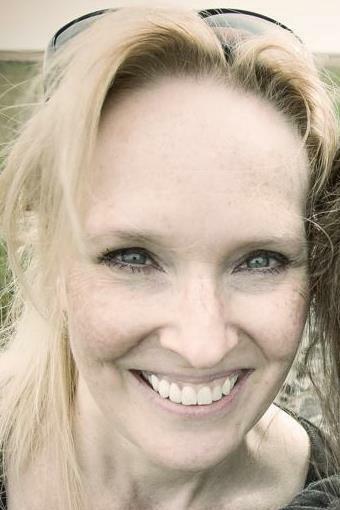 Julie Frayn is a Canadian multi-award-winning author of novels and short stories that pack a punch. And a few stabs. 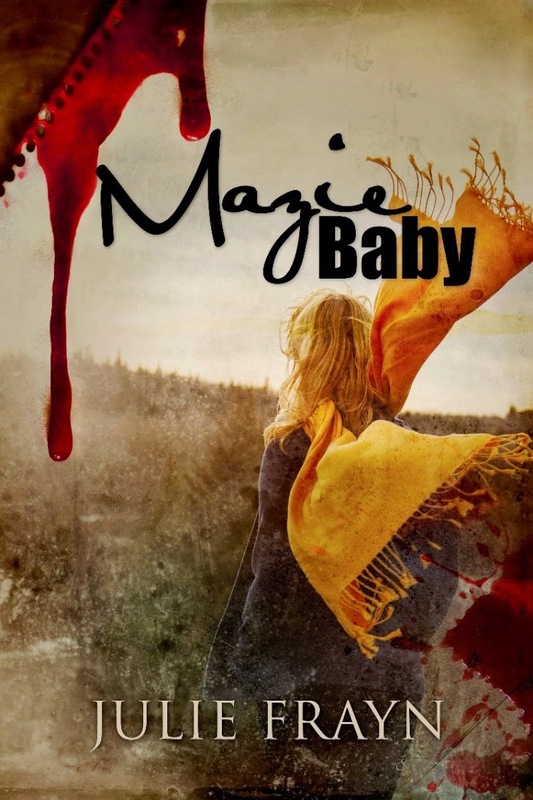 Her books include Goody One Shoe, Romeo Is Homeless, It Isn't Cheating If He's Dead, and Mazie Baby, the 2015 Kindle Book Award winner for horror/suspense, among other awards. Phevos and his sister Daphne are time travelers from ancient Greece. Their enigmatic father sends them to modern-day Athens without telling them the reason. Teaming up with two orphaned siblings, the four set out to discover their terrible family secrets. 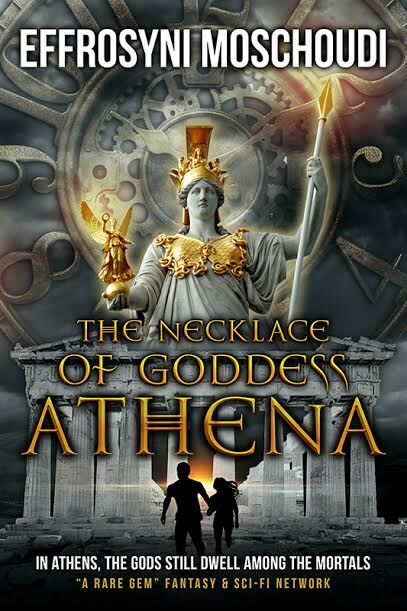 When they find a cave in the Acropolis foothills, a precious finding helps them to realize they’ve been caught up in a conflict between two Gods; one is a protector, the other, their worst nemesis. Who will prevail when the rival Gods meet again and will the mortal bystanders survive to tell the tale? 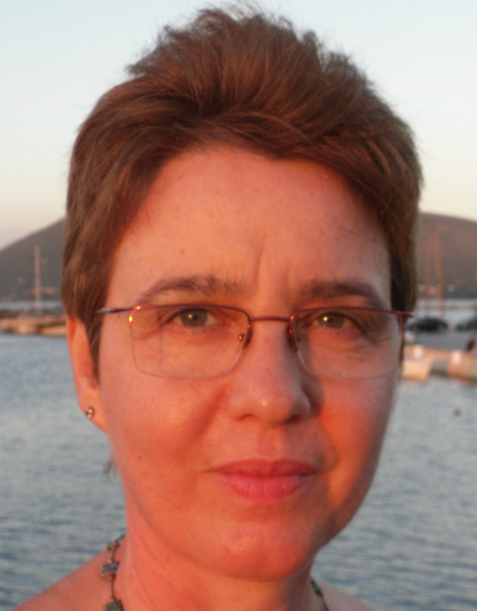 Effrosyni Moschoudi was born and raised in Athens, Greece. As a child, she often sat alone in her granny's garden scribbling rhymes about flowers, butterflies and ants. She lives in a quaint seaside town near Athens with her husband Andy and a naughty cat called Felix.